entrepreneurs and I learned a lot about upcoming startups. 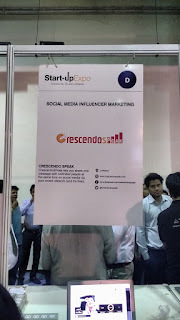 I will explain everything I learned at the Startup Expo in this article to help you build your startup idea. help others by sharing their experiences. conventional methods of generating electricity. They are also providing facilities like EMI to make it affordable. 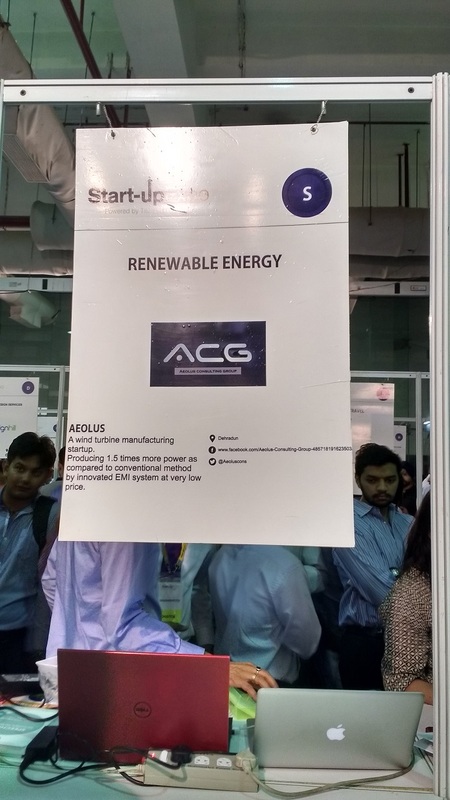 The next startup in my list is again related to environment. Today waste management is a major problem and Scrapwala is trying to solve just that. They are aiming at providing the best waste management facility, including facilities like commercial waste management, in the industry. 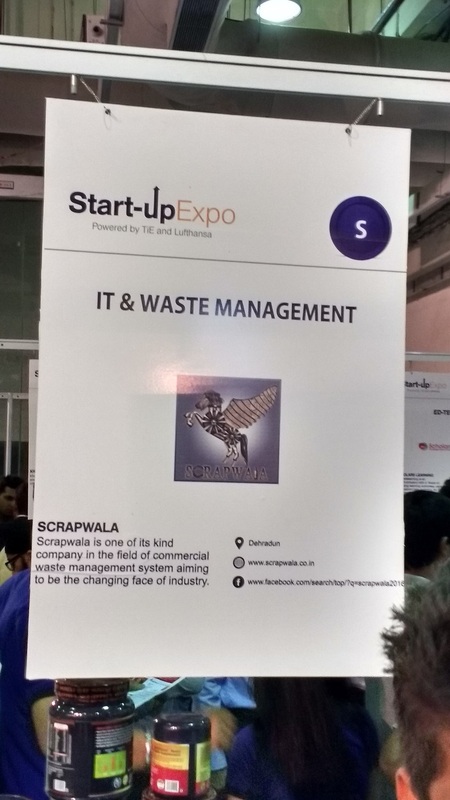 They want to change the face of industry with this revolutionary idea behind waste management. 3. Energy sector by Piezo electric developers. 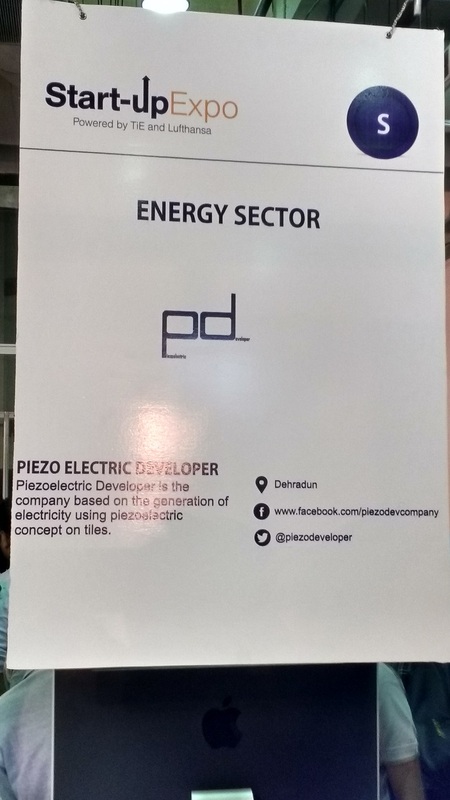 This is a new way of generating electricity through piezoelectric concepts on tiles. I didn’t understand much about its technical functionality but they assured me that it is one of the best forms of generating electricity. This startup is at the 3rd position on my list because electric power plays a key role in India’s development and hence this startup has my vote of appreciation. 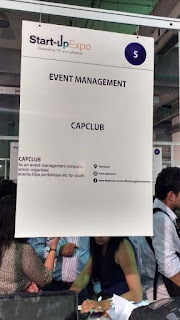 Number 4 in my list is Capclub for it is a great idea of organizing events, workshops, trips for youth at reasonable cost with assurance of quality services. 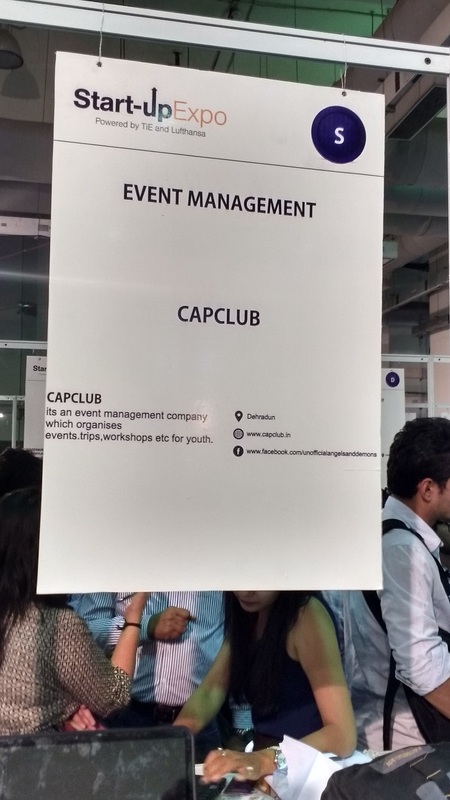 You can hire them whenever you want to hire professionals for your events. This is something related to our niche. The idea behind this startup is promoting a campaign as a social cause. I did some basic research about their work and found that they were able to touch around a million lives with their campaign! Suppose you have 200 followers on Facebook and at CrescendoSPeak you have 10 friends who have 200 friends each. So logically you have 200* 10+200= 2200 friends. When you start your campaign, the CrescendoSPeak will automatically post on all your social profiles including your friend's profiles. You should try this service because it's 100% free right now. audience. You can check for conversation on twitter with hashtag #StartupExpo which was trending on the day of the event. You will find many images and quotes from great leaders like Mr. Amitabh Kant and Alexander which will help you in the long run. Also, website http://www.lhrunwaytosuccess.in/startupexpo/ is where all the details videos, images are updated. It was a day well spent and I now look forward to Runway to Success Season 4 on coming soon on ET NOW which is another platform for startups supported by Lufthansa and TiE.